The Perfect Storm and Lake of Death | Interesting: 8 Most Dangerous Places to Live! Subtropical Storm Fay covered the coastal city of Gonaives in August 2008. Straight after it Gonaives was hit by Hurricane Gustav, and later by hurricanes Hanna and Ike. Thus one of the five largest cities in Haiti turned out to be under the gun of the four devastating tropical cyclones. As a result Gonaives was almost washed away into the sea. Much of the city was buried under mud, or submerged in dirty water, the level of which in some places exceed 3.5 meters. 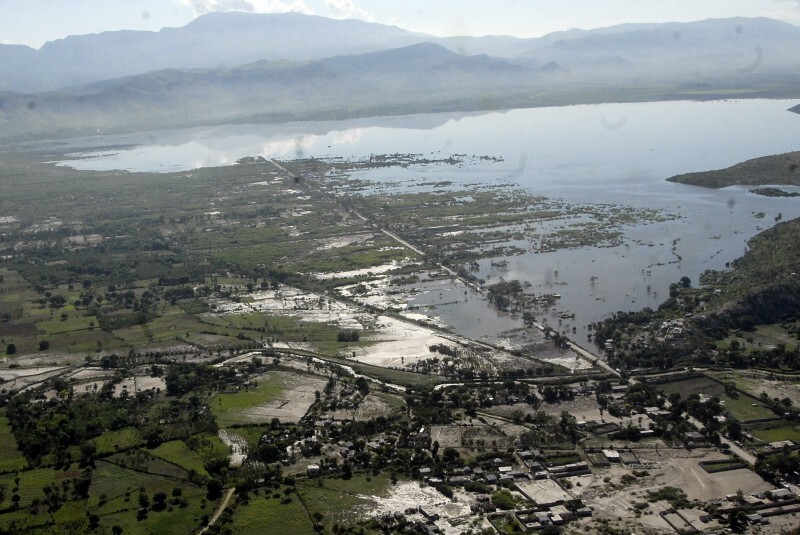 The death toll has reached 500 people, but 2008 was not the deadliest year in the history of Gonaives, in 2004 the hurricane Jenny hit the city and buried about 3,000 people. 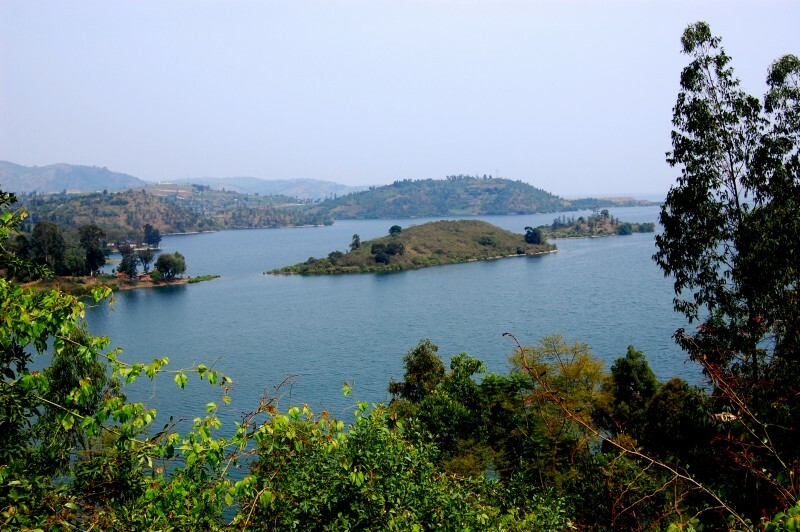 Lake Kivu, located on the border between the Democratic Republic of the Congo and Rwanda, is one of the African Great Lakes. The surface area of the lake is about 2700 square kilometers, and its depth reaches 480 meters. However, under the lake there are deposits of carbon dioxide and 55 billion cubic meters of methane, which is a deadly, as the slightest earthquake or volcanic activity can lead to a devastating explosion. More than two million people living on the banks of Lake Kivu are at risk of being asphyxiated by gases building up beneath its surface. When is Better Not to Bring the Rings! English is Not That Easy. Be Literate!